Avşin Usanmaz, a one-year-old baby with brain cancer, has been held in a prison in Mardin province with his imprisoned mother. 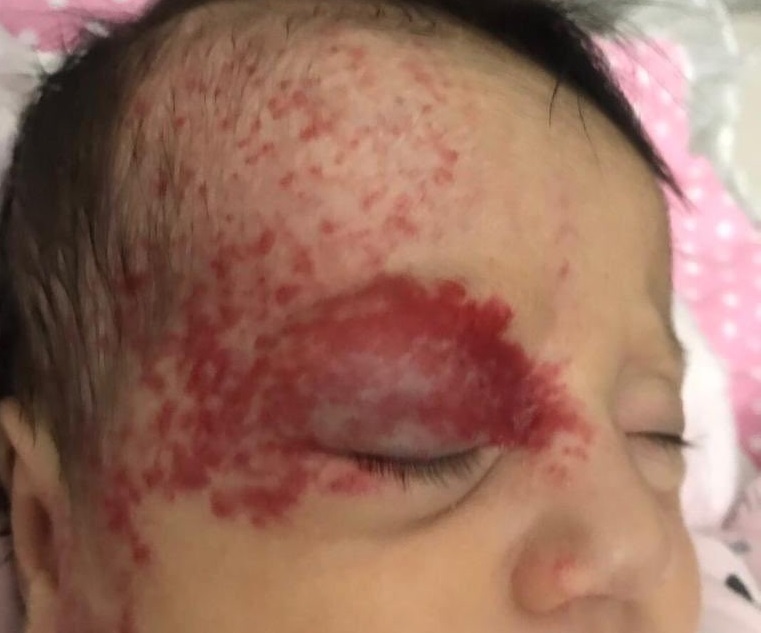 According to a tweet posted by Mehmet Ali Aslan, a former Turkish deputy, the baby is diagnosed with a brain tumor which causes red and purple patches on his skin. 1 yaşındaki Avşin Usanmaz Mardin cezaevinde. Kafa derisi altında tümör bulunuyor. Hapiste yüzünde lekeler ve şişlikler arttı. Hapisteki 800 bebek ve annelerinin özgürlğü için bu gece dua edelim. Mr. Gergerlioğlu told reporters in October of last year that he had submitted more than 200 complaints from inmates over human rights abuses to the parliament’s Human Rights Investigation Commission, of which he also is a member; however, in the three months since submission he has been unable to receive any answers. After three months, he was told that a subcommittee should be formed to handle complaints from inmates. Giving examples of human rights abuses committed in prisons Gergerlioğlu also stressed that even food served to the prisoners was unhygienic.